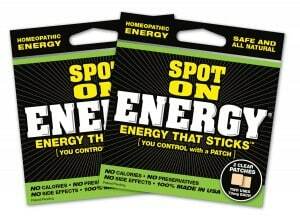 Click here to visit the Spot On Energy facebook and like them. Then on the “Stick It!” tab, fill out the easy form towards the bottom of the screen to request your free samples. Both times I emailed for a sample, it came back undeliverable.